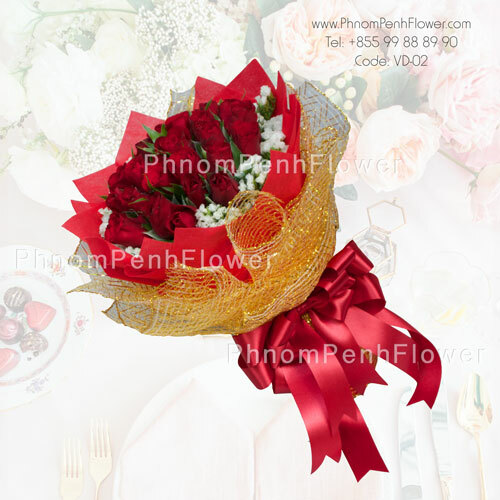 Give a great surprise! 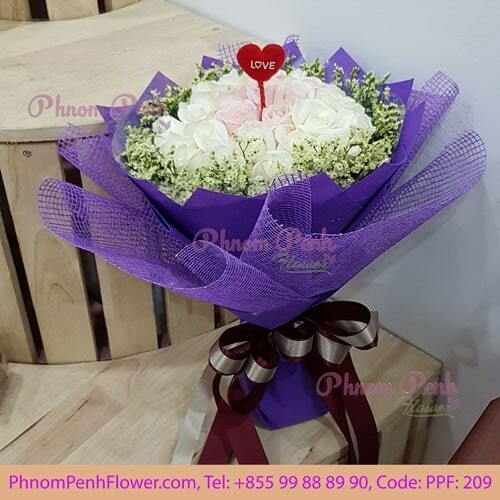 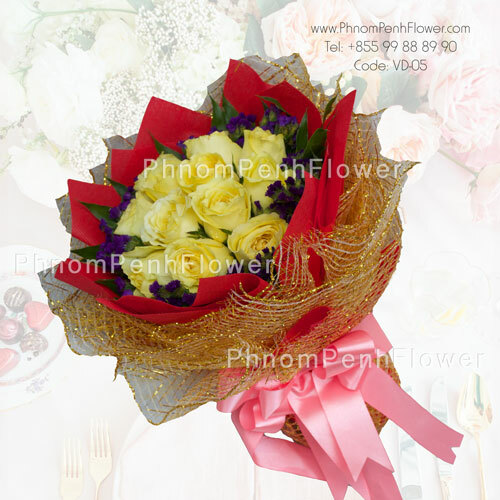 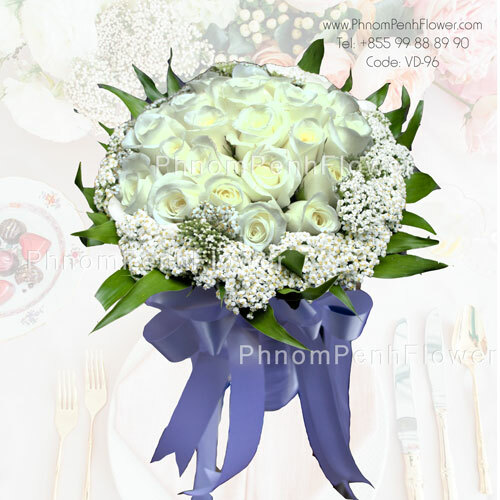 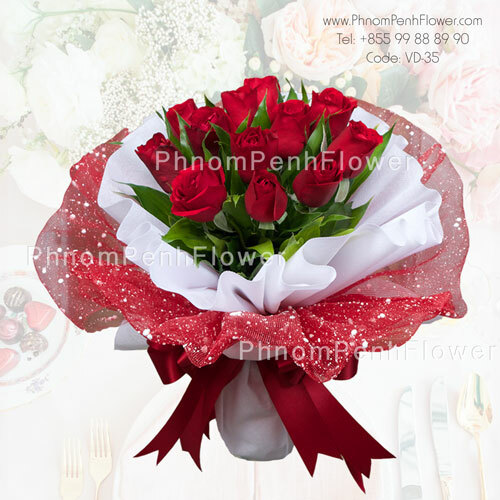 The spirit of love rose bouquet is an impressive gift they will never forget!. 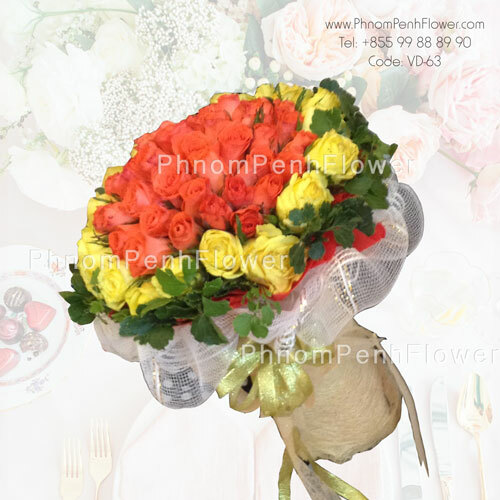 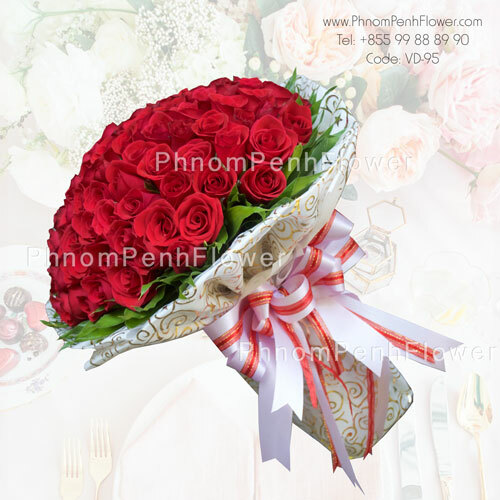 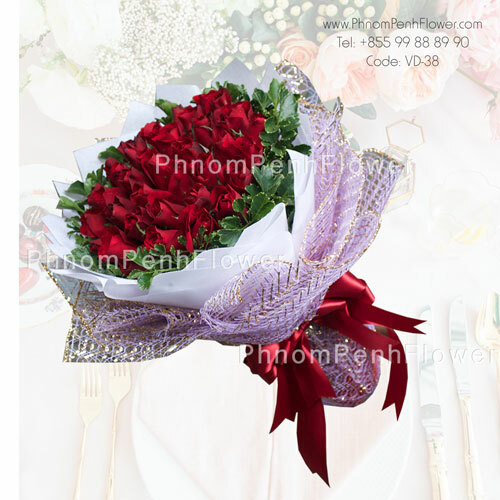 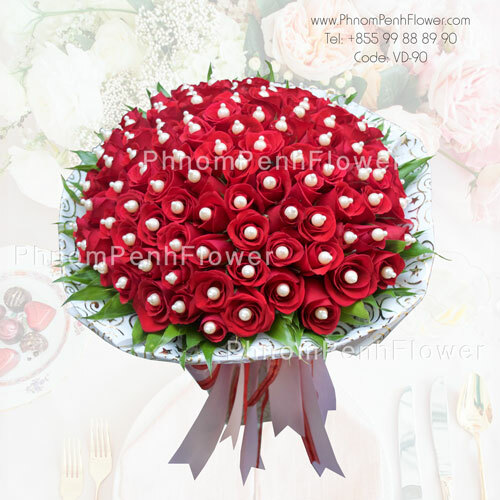 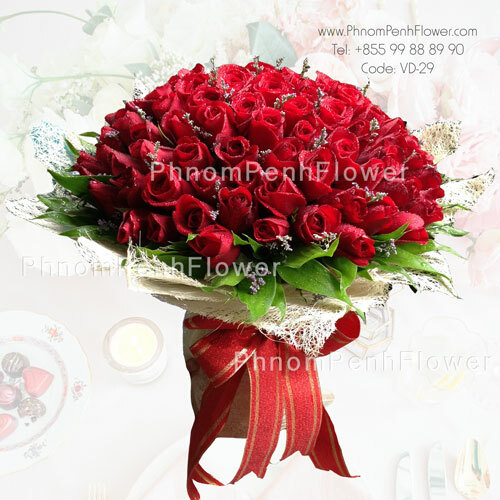 99 Red Rose bouquet, give a great surprise! 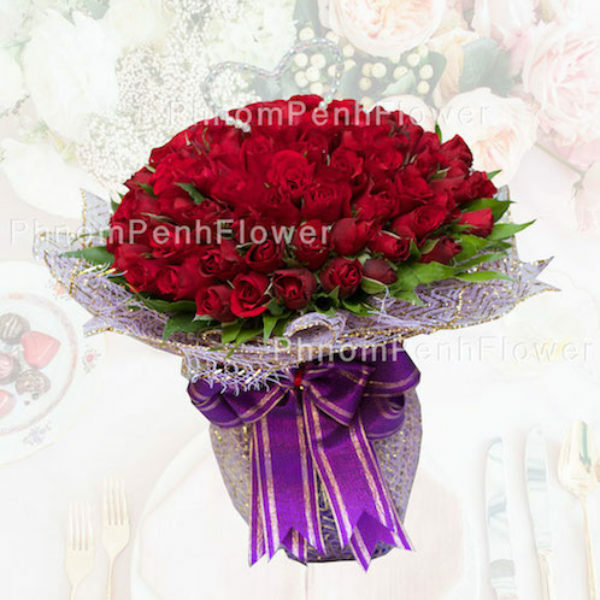 The Spirit of love, rose bouquet is an impressive gift they will never forget!..